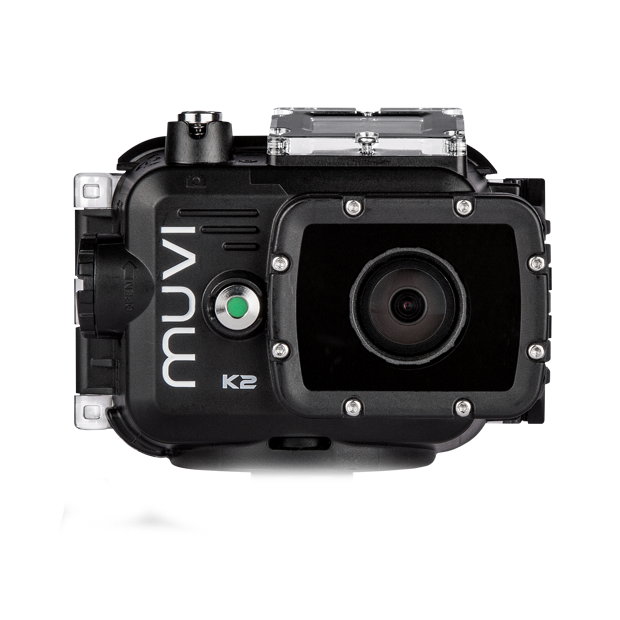 The Muvi K-Series Waterproof Case allows the K-Series to be fully functional for both filming and photography. 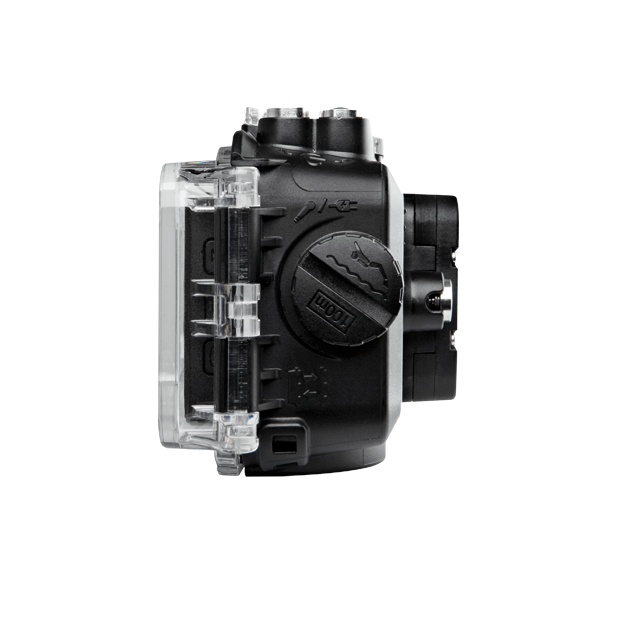 Simply fit your K-Series into the waterproof case and your camera will be protected from bumps and shocks as well as waterproof down to 100m. 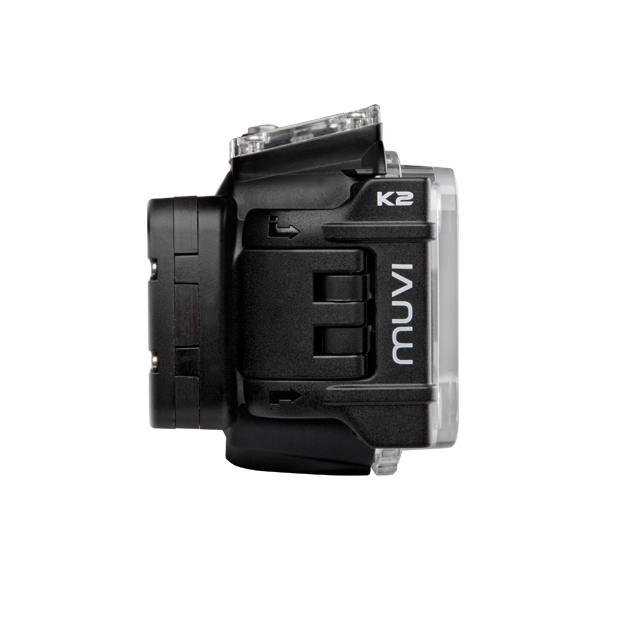 While fitted in the waterproof case the K-Series remains functional with 2 buttons for operation of filming and photography. 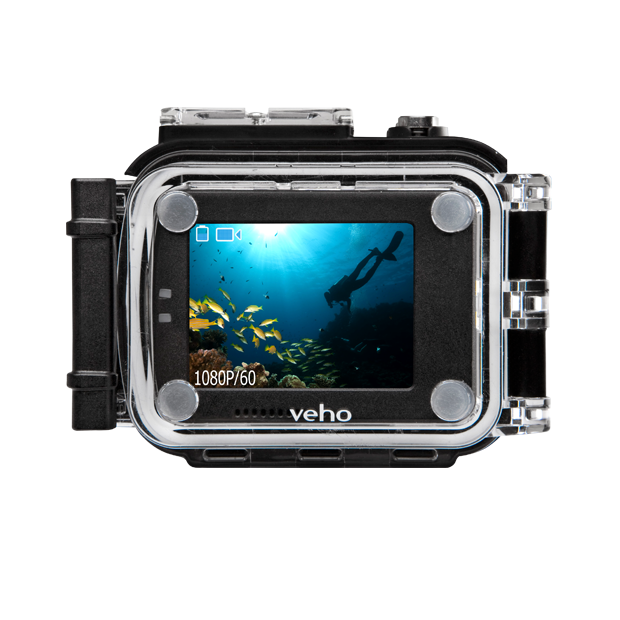 The waterproof case has a standard 1/4 inch tripod mount for mounting on the Veho Duopod and all the Muvi mounting systems and a port access point for power and microphone access. The K-Series waterproof case includes 2 backdoors for use with or without the removable LCD screen.